Quality studies in rodent and non-rodent species delivered on time to meet your product and international regulatory needs. 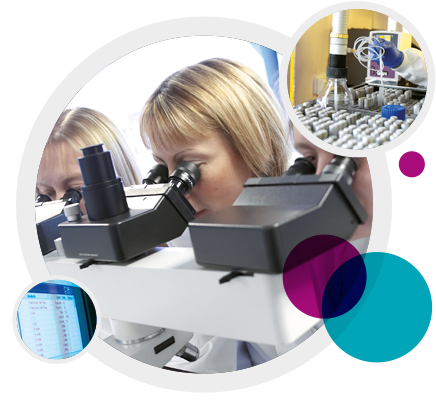 Here at Sequani, we are proud of the support we give to clients and the excellent way we manage general toxicology studies in rodent and non-rodent species. The result is quality, on-time reporting. A highly experienced team of study directors works closely with clients to ensure our work meets the needs of both product development and international regulatory standards. We can conduct studies in all commonly used species other than primates, and by all routes other than inhalation. We regularly subcontract primate studies to other trusted laboratories we have developed very good working relationships with, ensuring that we provide the best scientific expertise within each area and the project runs smoothly.